Alpha dripping e liquid is one of the best dripping liquids in the market! It has 100% VG base with a creamy custard fruits. Anyone who like a their flavoured dripping e juice full with sweet fruity juice will love Alpha thick drip. Alpha dripping e liquid is one of the best dripping liquids in the market! It has 100% VG base with a creamy custard fruits. Anyone who like a their flavoured dripping e juice full with sweet fruity juice will love Alpha thick drip. The base is comprised of 100% VG. TPD compliant. 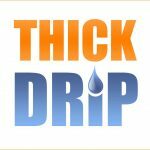 Alpha Thick Drip comes in 0 mg/ml, 1.5 mg/ml, 3 mg/ml and 4.5 mg/ml . Thick Drip e liquid is made using 100% VG base, so it maintains a max VG. It is suitable for high powered vaping devices and "dripping". 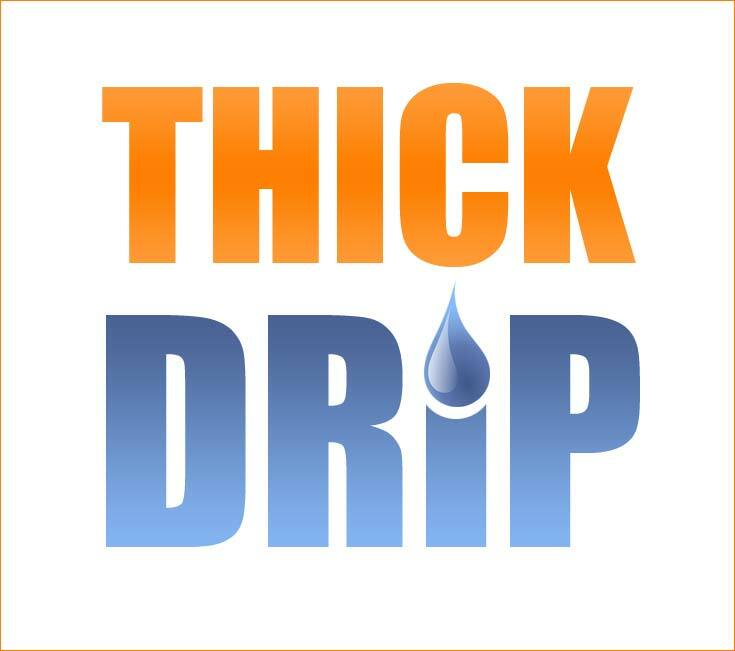 All the products in Thick Drip are fully TPD compliant. 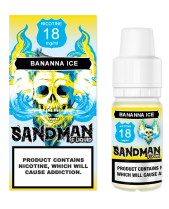 This liquids is very popular in the vaping community. 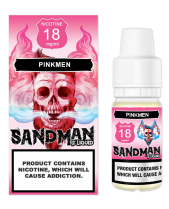 All the flavours are carefully combined to mask any VG taste in the liquid and the quality of this product is simply outstanding.